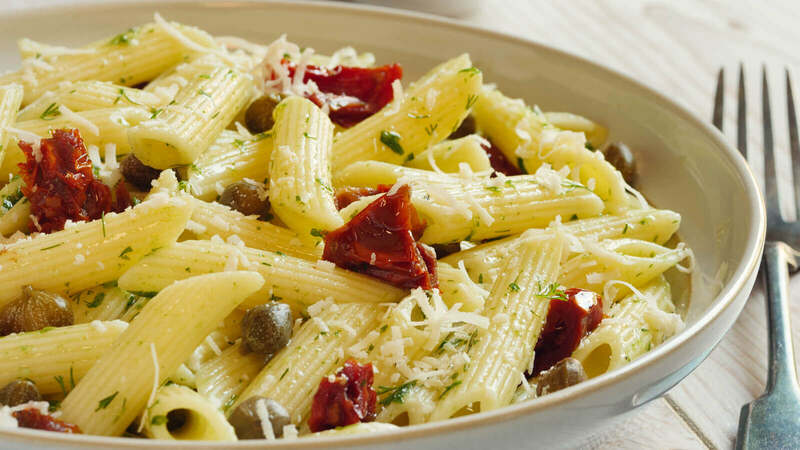 An authentic source of Italian cuisine, the 2likeusbistro menus are focused on delivering you to Italy using the highest quality produce and seasonal ingredients, cooked with time-proven flavours, and all based on the traditional pasta recipes. With their menu constantly being updated you’re sure to always have something new to try. You can trust that your experience at 2likeusbistro will be absolutely delicious and leave you stuffed after every sitting. Their mission and goal is to cater to your taste buds and make sure you leave satisfied. So, you can look forward to being taken care of by the ambiance, top of the line food and high-quality service.